We were very excited to see the new Revolution Slider 4.6.0. There are many exciting upgrades from the older versions, making it that much better. There was however one problem we kept experiencing when updating to the new version. This was quite embarrassing, especially since ThemePunch has featured our home page slider on their example page. Not to worry, there was an easy fix. 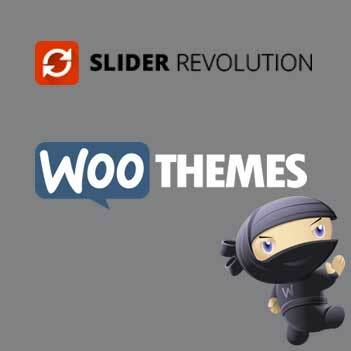 A conflict between WooThemes Canvas and the Revolution Slider was creating an extra margin to the left of our full width sliders. Not to worry, the quick CSS fix can be copied into your themes custom CSS. That’s it! Easy as 3.14159265359. We have been putting some serious development time into our sliders. Check out our new Revolution Slider Design Services.